If you feel uncomfortable showing your smile because of chipped, cracked, discoloured, or misaligned teeth, we can help. We offer a variety of dental anti-ageing treatments, including porcelain veneers, at our cosmetic dentistry clinic in Preston, Lancashire. Veneers are extremely thin shells of medical-grade porcelain that bond permanently to the front surfaces of individual teeth. In the right hand , this relatively quick and easy cosmetic treatment that can conceal many types of imperfections and help you accomplish the smile you have always wanted. Please find some frequently asked questions for patients considering porcelain veneers, with professional answers from our leading dentist Dr Kaviani. Please do not hesitate to contact our cosmetic dentistry clinic in Lancashire should you need any further information about different veneering technique or porcelain veneers benefits and drawbacks. Veneers are thin shells made of tooth coloured porcelain that are custom made and bonded to your teeth to improve their appearance (changing the colour, shape, size or length). Porcelain veneers are usually made in the lab and are more resistant to staining. 2-What’s the difference between veneers and crowns? Crowns cover your teeth like a cap. A veneer is a thin shell that is applied to the front of your tooth with less damage to the tooth tissues. 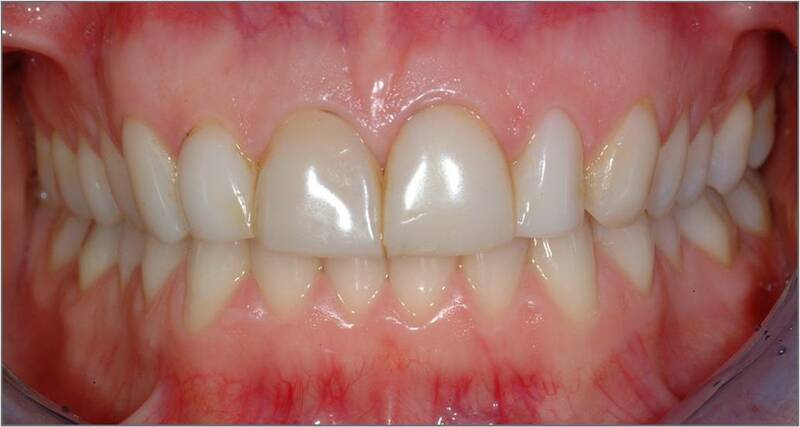 3-What will My teeth look Like, when they Are Reshaped for Porcelain Veneers? Generally, bonded veneers require two visits: one to shape the teeth and one to cement these natural looking restorations to the teeth. Between visits, your dentist can place attractive provisional veneers to help prevent sensitivity, allow function, and provide a nice smile. These temporaries are designed to be in your mouth for a limited time but should be comfortable until your new veneers / smile is completed. 4-Will I get Cavities with Veneers on My Teeth? 5-What are the Advantages of Dental Veneers? 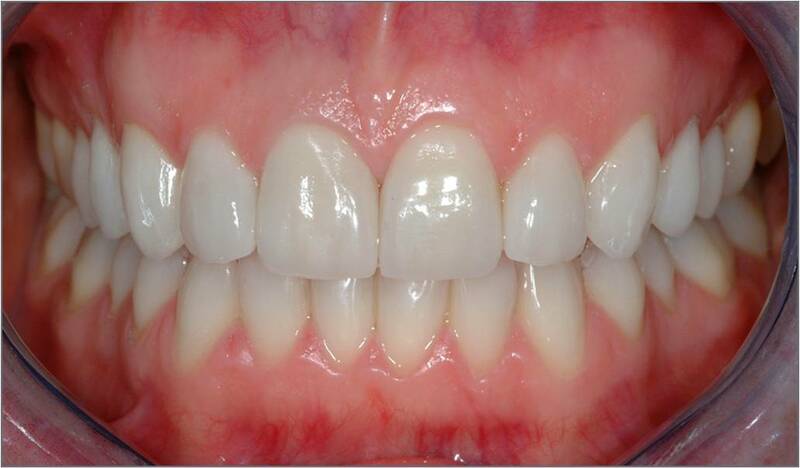 The preparation of veneers preserves the most amount of tooth structure as very little needs to be removed. They can vastly improve the appearance of your teeth, and gum tissues respond well to dental veneers. The colour can be custom selected to match the other teeth and in these type of restorations are extremely stain resistant. 6-What are the Disadvantages of Dental Veneers? 7-How Much Do Veneers Cost? Typically, a porcelain veneer costs between £900- £1500 per tooth depending on the complexity of the case but consult with your dentist to get an accurate cost. 8-When do I need Dental Veneers? Dental veneers are a great solution for people with discoloured, worn down, chipped, misaligned, uneven or irregularly shaped teeth. Porcelain Veneers are a good solution to close a gap that may exist between your front teeth. Because a very thin layer of tooth enamel must be removed to accommodate the thickness of the veneer, the process isn’t considered reversible. 10-How Long Do Dental Veneers Last? Correctly designed and accurately placed porcelain veneers by an experienced cosmetic dentist can last over 10-15 years. They do not require any special care other than regular brushing, flossing and visits to the dentist. 11-How do I get my new veneers to match my other teeth? This aesthetic issue will be addressed in your cosmetic treatment planning by utilising digital smile design helping to foresee any concern, prior to reshaping your teeth. Most individuals whiten their natural teeth prior to veneers preparations, in order to be able to have their veneers in a whiter shade. 12-Do porcelain veneers stain with tea, coffee and red wine? Porcelain veneers should never stain; however; if your teeth have a tendency to stain you should try to avoid or minimise the behaviours that lead to staining and look after them as recommended above with normal hygiene and maintenance procedures. 13-Will my veneer teeth be sensitive to hot and cold? There will likely be some sensitivity to hot and cold food and beverages for a short time due to having a thin layer of enamel removed. This should disappear in a few days. Avoiding hot and cold foods is recommended for the first few days to allow the veneers to settle. 14-How strong are veneers? Are there restrictions on what I can eat? Porcelain veneers are very strong. Nevertheless, porcelain is a glass and can crack if very strong forces are applied. It is advised to avoid chewing ice, hard nuts, candy apples, popcorn. The natural teeth are often damaged by these same foods while porcelain veneers are very resilient, they aren’t indestructible. 15- I grind my teeth at night. Will this damage my porcelain veneers? Yes, this will eventually damage your veneers just as this habit will grind down natural teeth. Dr. Kaviani will provide you with a protective bite guard to wear at night to reduce the stress on your teeth while you sleep. 17- What are the dental veneers lab process? Meeting directly with the ceramist gives you the opportunity to participate in the customisation of your porcelain dental veneers. Our lab consistently delivers outstanding results, and we believe that the close relationship between our cosmetic dentists the lab and our patients leads to predictable outcomes. Cosmetic and oral health considerations are both important when it comes to assessing your porcelain veneers candidacy. The initial exam by our restorative dentists includes a thorough discussion of how veneers can help you, as well as what aspects could limit your successful veneers treatment. If you’d like to know more about how porcelain veneers can give you the smile you’ve always wanted, please contact cosmetic dentists at Lane Ends Dental Practice in Lancashire on 01772 – 726932 to arrange for a veneers consultation.